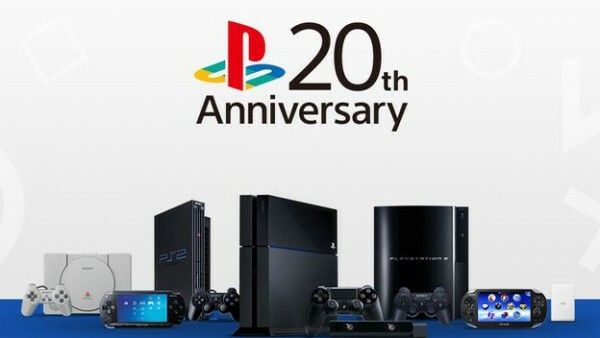 For those who weren’t aware, today is the 20th anniversary of the original PlayStation. 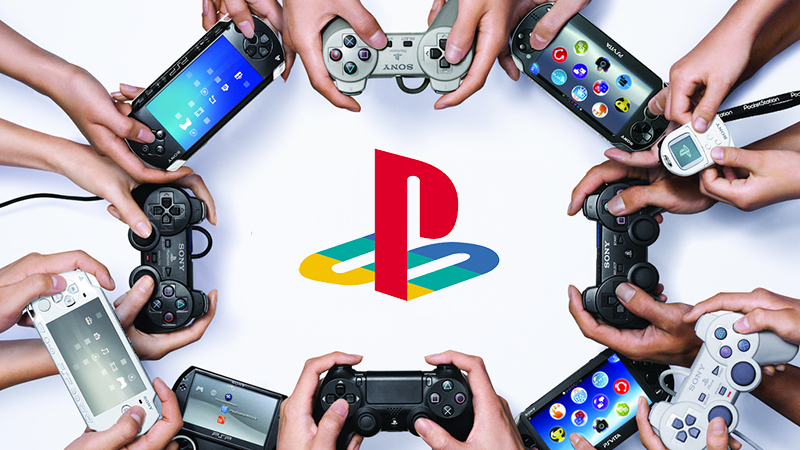 In celebration of that fact, Sony Europe has created a survey that asks fans to vote for their favourite PSOne, PS2, PS3, PSP and PS Vita games. Sadly, no PS4 games made the list. The poll, which you can check out here, will be open for about a week, ending 6th October, following which the results will be announced. You can pick from a range of classic PlayStation games, including Wipeout, Socom II, Gran Turismo, Spyro and Jak & Dexter. 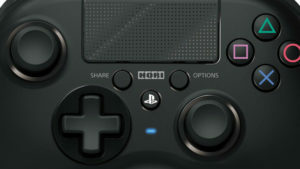 Just make a selection in each of the categories and choose your favourite games for each PlayStation console, with the exception of the PS4 of course. This is your chance to make your voices heard, and we strongly suggest you go right ahead. Sony has published similar surveys before. 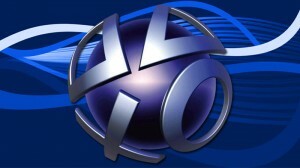 In April last year, they asked for PlayStation fans’ opinions on several chat features and a player rating system. 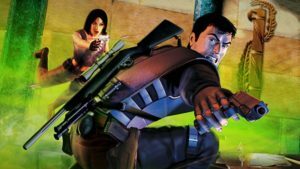 Most noteworthy is that polls like the above are commonly used in the gaming industry to measure interest in a game, franchise and even features for consoles. In all likelihood, Sony is probably using the survey to gauge fan interest in sequels and remasters for the PS4. However, we would have loved to see games like the Legend of Dragoon, Vagrant Story, and so on, on the list of PlayStation games. The number of titles feels a tad restricted for our liking. It’s likely a last minute idea by Sony. It’s either that, or those are the licenses Sony knows they can most easily rekindle or throw money at.